Credit Card Use: Should You Use Plastic to Pay For Everything? 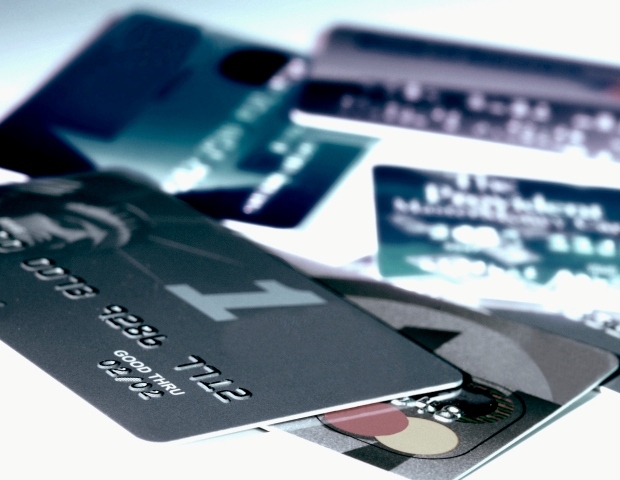 Should You Use Credit Cards for Everything? Yes and No. Credit card use is back on the rise and many financial planners are now advising paying for your purchases and all recurring bills with your credit cards whenever possible to reap the rewards. This can be beneficial, but only if you pay your balance off in full each month. If you carry the balance forward each month and pay interest on it, you don’t make money even with the rewards you can earn. In addition to reaping rewards because you use your credit cards, technology also makes it easier to use credit cards to make a purchase. You can charge everything from your monthly electric and cell phone bill to groceries and gas. Put it all on the card and you can pile up immense rewards along the way. 1.) You have a backup. If there is a dispute that arises between you and the merchant, you have a middle man to intercede and help you work out the dispute. 2.) Credit card companies are offering great rewards now. Depending on the issuer, credit card companies are offering everything from frequent flyer miles, and concierge services when traveling, to theatre and concert tickets and discounts on hotel stays. 1.) Plastic is easy…too easy. 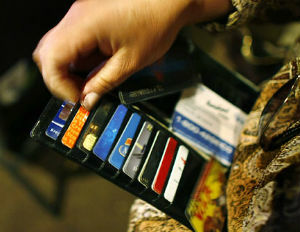 People tend to spend more when they use a credit card as opposed to cash. Ask yourself if you really need that purchase and if you would be buying it if you had to pay with cash. 2.) Rewards and perks can change without notice. A particular reward can expire at any time without the credit card company notifying you. So if you have your eye on a particular trip or pair of tickets, be sure to stay organized, keep a list of your points as you accumulate them and collect your reward as soon as possible. 3.) Because you may need to be more diligent about checking your statements. Be sure to check your statements thoroughly each month for potential problems. Most people check their bank statements before the credit card statements, but both will be just as important now. The most important point Â is to be sure to use your cash to pay the card off each month. It is too easy to take the cash and do other things with it — just to find yourself with a large credit card balance which won’t benefit you at all. Black Enterprise contributor Jennifer Streaks is a Financial Expert, Author & Pundit. Continue the conversation by following her on twitter @jstreaks and going to her website at www.JenniferStreaks.com.